With offices in Sydney, Brisbane, Melbourne, Canberra and Perth, Skyline provides a professional, dedicated workforce backed by the resources and managerial expertise of a national organisation. 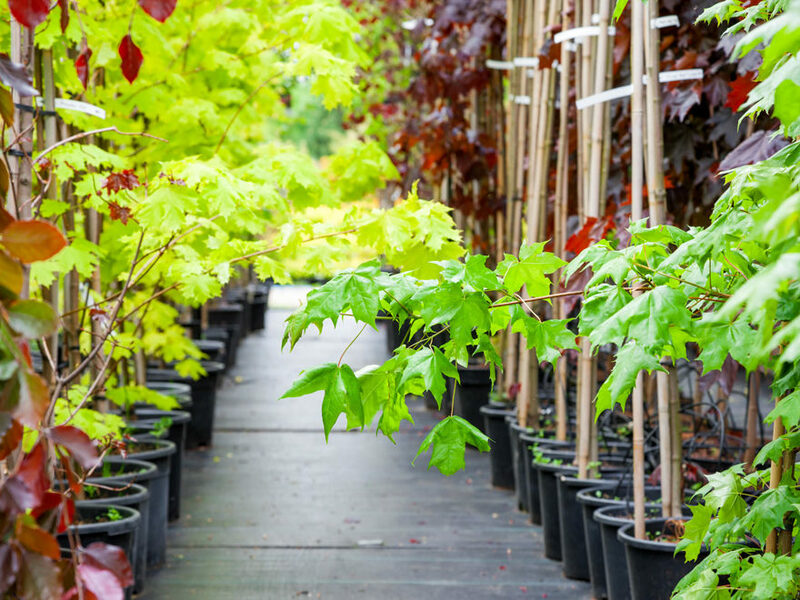 We have proven experience in delivering consistent, high-quality landscaping services, with the capacity to meet the needs of the largest and most complex commercial properties. 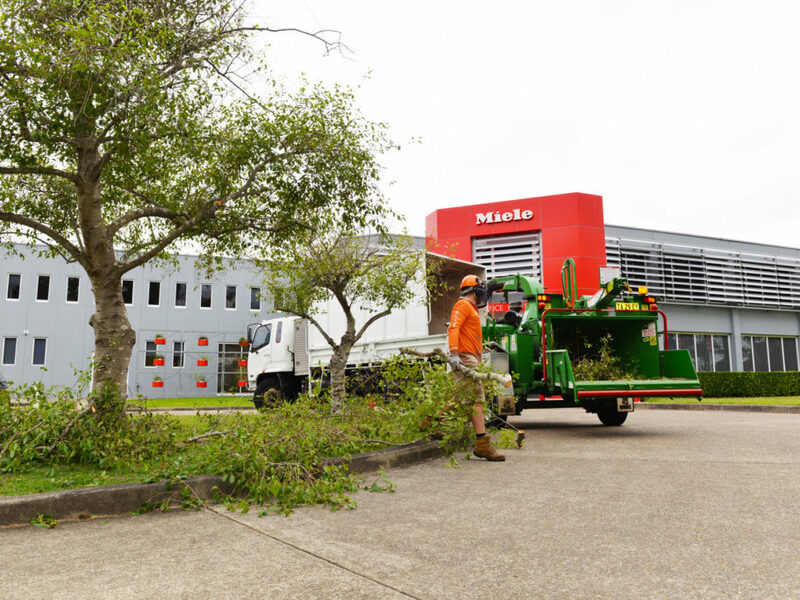 Skyline tailors its commercial landscape maintenance programs to meet the needs of its clients, ensuring we provide proactive, cost-effective services. On the ground we become our clients’ eyes and ears, identifying potential problems and offering immediate solutions. We lead the industry in the application of innovative technology and methods to deliver increased value for money and customer satisfaction. Skyline’s services will increase your commercial property values, working with you to create an engaging and productive work environment giving you the competitive edge in attracting Tenants and employees. A wholistic approach with design, construction and maintenance will provide you with an enhanced experience for your customers and tenants as well as encouraging new employees and improve retention and productivity of those already in your business. Our landscape will help to strengthen your brand either at one property or across an entire portfolio. 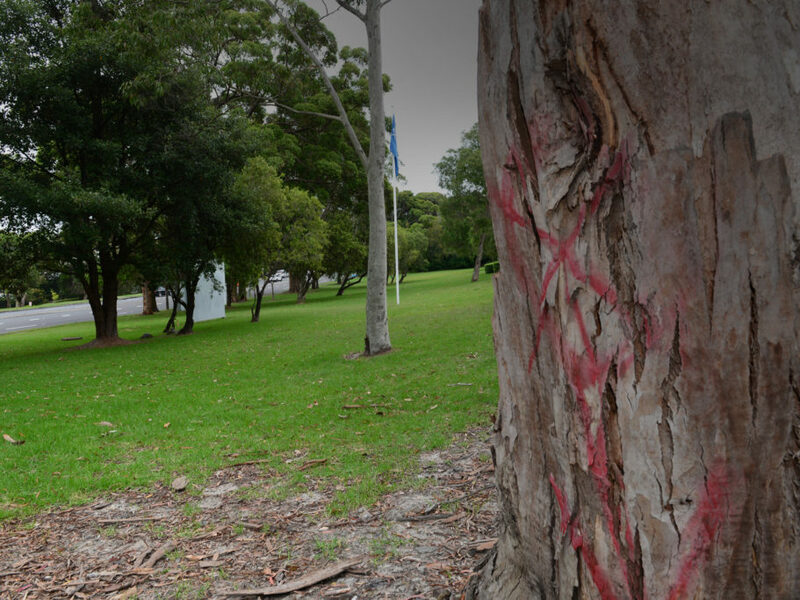 “The transition into a new contract at Werribee Park has been a huge success with a smooth induction process completed by the team over the last month. Excellent communication and safety standards have also been demonstrated. Attracting and Retaining Tenants in an extremely competitive Market is more important than ever. Having a crisp, well maintained image both inside and out is an essential part of a successful Business or Industrial Park as it portrays business professionalism. Skyline will ensure your business park is well-maintained week in, week out year after year presenting a thriving property to potential tenants. Tailored schedules will be developed to ensure uniform, reliable and consistent servicing. Create an unmistakable professional first impression with clean neatly edged and maintained streets, medians and verges, these are the first features people see when visiting your property. Make your signage a feature so that it demands attention. Skyline can create a landscape around existing or new signage to improve its presentation and make it really draw potential tenants and customer’s eyes to it. Safety of visitors, tenants and employees is always a priority. 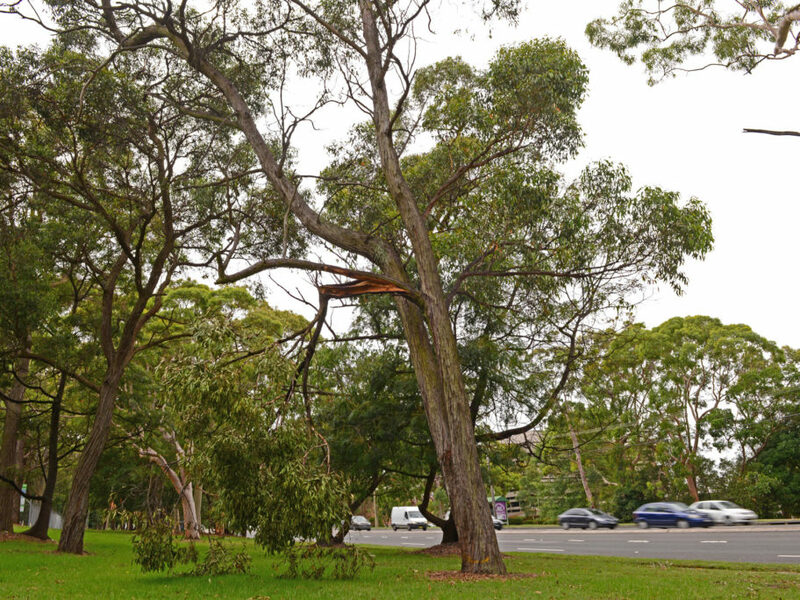 Our staff are trained to look for potential hazards either above with weakened tree branches, unstable mature trees or on the ground with lifting pavements, tree roots, subsiding turf areas, etc. We are your eyes and ears on the ground. As a manager of an office building, business centre or an executive suite attracting new tenants, increasing the property value, meeting regulatory requirements and reducing liability are all assisted by having a positive, aesthetically pleasing landscape. Well designed and maintained Landscapes both indoor and external create a safe vibrant environment that attracts customers to an enriching shopping experience which positively promotes your retail precinct and property and increases sales for your retail tenants. Because we understand that great merchandising extends outside the shop doors, we create and maintain memorable landscapes for local and chain stores, retail centres, malls and mixed-use retail precincts that help drive business through positive customer experience. Skyline look to compliment your thoroughfare’s window displays and signage. By providing safe high traffic areas enhanced with crisp, clean landscape elements and floral displays we create an environment that your customers will love interacting with. It has been shown that it is often a spur-of-the-moment decision by a customer to stop at your location. By increasing your curb appeal through a vibrant welcoming landscape you are almost guaranteeing they will visit. Skyline’s team proactively identify and design themed gardens and displays in key areas of the property. We work with you to create a schedule around seasonal colour and cultural events that will keep your property looking fresh, exciting and interesting to your customers each time they visit all year round. The high volume of pedestrian traffic and visitors to your property requires a company with an eye for detail to ensure it remains clean and safe. Our teams are trained to proactively take note of potential issues or hazards and promptly rectify or bring them to your attention based on a level of risk. Skyline tailors our maintenance schedule to ensure our staff and work is outside of high traffic areas during peak times of the day. We will help you prepare your landscape and displays for an event and the expected increased customer traffic. When the event is over we will help get it back to it back to the expected high standards. Create a positive environment and image with a vibrant landscape which will provide positive feelings about your institution and your brand. Vibrant and interesting landscapes can help improve patient’s recovery and well-being while keeping visitors feeling positive. Skyline understands that Hospitals and Heath Precincts have unique requirements to which we cater. A new baby and mum needs a peaceful environment to bond, our teams are equipped with battery powered equipment to work around the maternity wards and associated areas providing a quieter environment and no emissions into the air-conditioning system. Patient and staff security and well-being is the primary focus in these areas. Skyline staff understand how important it is to ensure gates and doors that are closed remain closed when they finish. Securing tools and only taking in what is necessary ensures that nothing can get left behind or go missing in these sensitive areas. Staff selected to work in health precincts and hospitals have a high level of empathy and discretion. They understand that visitors and patients can be distracted by their emotions or require solitude and they remain vigilant to ensure work is paused or areas of work moved from distracted or distraught patients and visitors giving them a space that is free from noise and hazards in which to reflect. The only commercial landscaping partner you'll ever need. 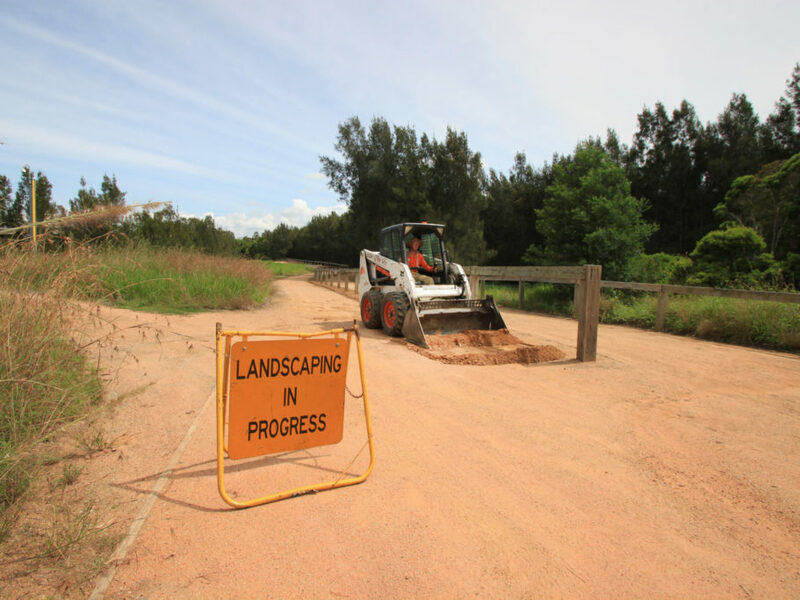 We focus on managing your landscapes, so you can focus on managing your business. Whether you’re responsible for a portfolio of properties across the city or across the country, Skyline Landscape Services Strategic Accounts program puts the solution for all your landscaping and grounds needs at the tip of your finger. Our Strategic Accounts clients enjoy the comfort of knowing that their properties will always make a great first impression because they’ve secured the services of one of the country’s leading landscape maintenance service providers. A dedicated Account Manager, there to answer whenever you call. Our Strategic Account Managers are experienced Landscape Professionals, specially trained to manage portfolios of properties across multiple locations. They travel to your properties, inspecting our work, so you don’t have to. Special pricing options, based on your annual volume, contract length, and payment terms. Because consolidating landscape services shouldn’t just make your job simpler, it should save you money, too. We offer multi-year pricing agreements to help to make annual budgeting easier, and flexible payment terms to fit your purchasing and payment processes. Accurate monthly billings, designed around your processes and requirements. Our Accounting team is familiar with all major automated billing portals and can deliver your properties’ monthly bills with just the level of detail that you need to see. Our billing accuracy guarantee means that you don’t have to waste time sorting through old invoices. Customised monthly performance reporting. 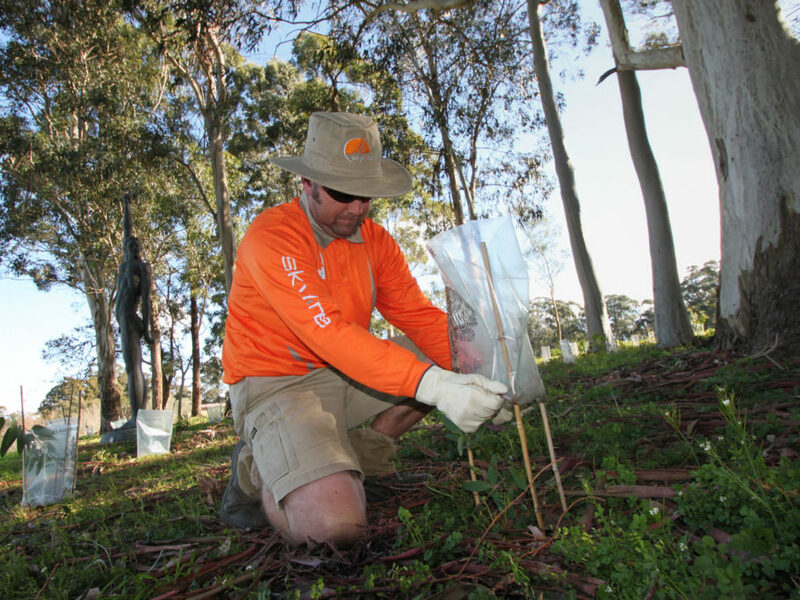 We show you what we’re doing to keep your landscapes beautiful and healthy. 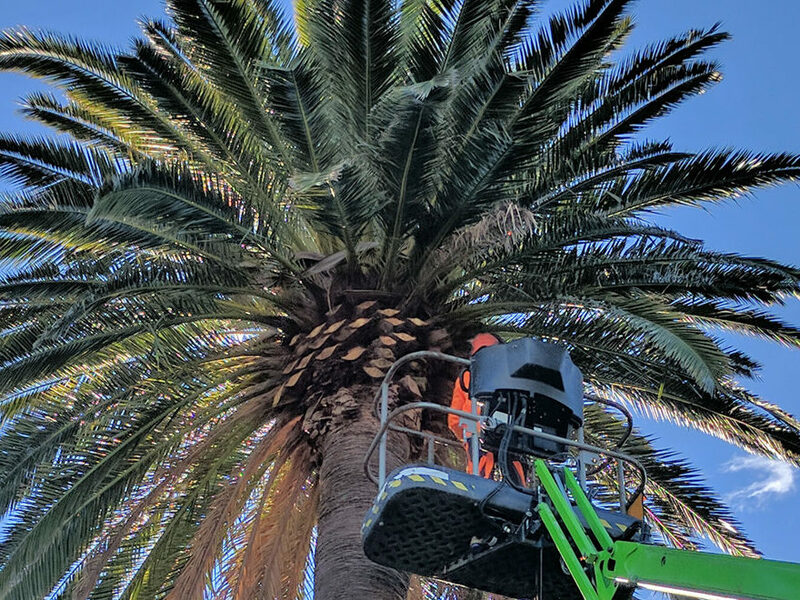 You’ll get regular photo updates of our work, and you’ll see our upcoming service calendar, so you always know what’s happening with your properties’ landscape services. An industry leader in safety, helping you manage risk. 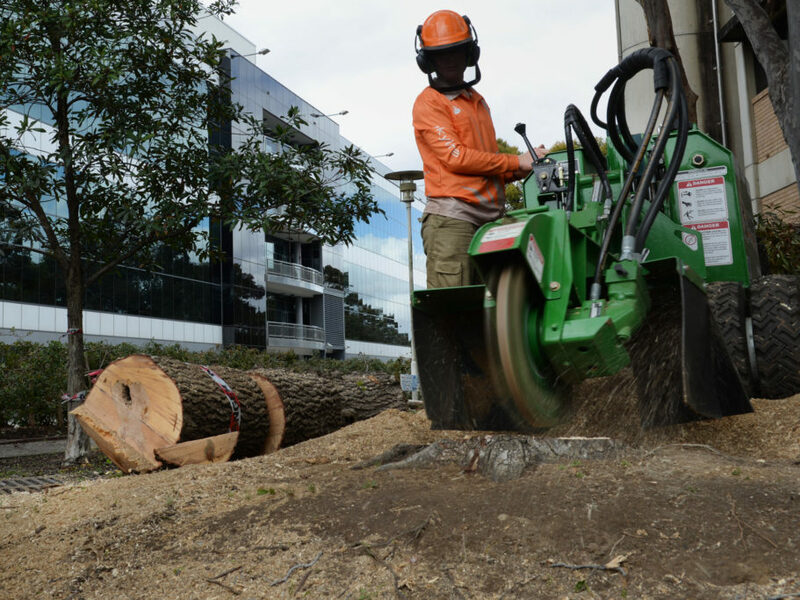 Safety is our first concern, so our teams are trained to look for hazards hiding in your landscape. 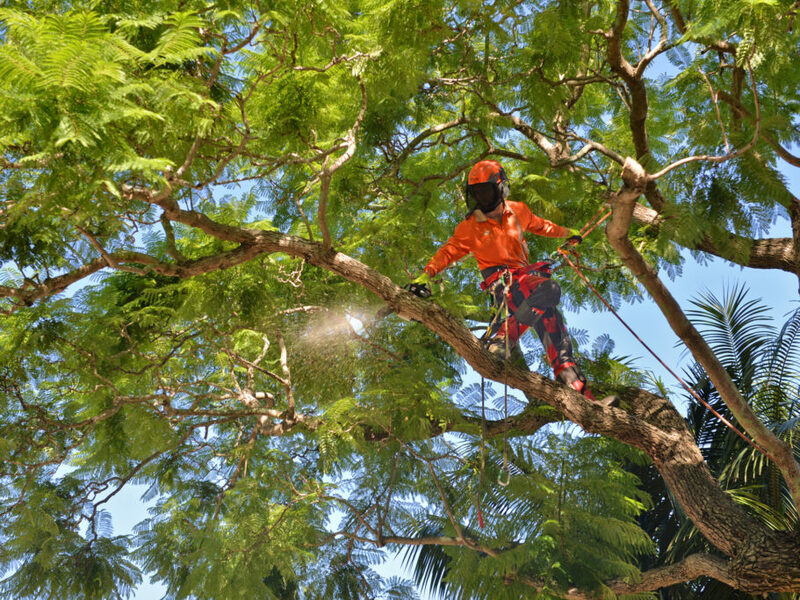 From proactively trimming low hanging branches, to keeping walkways cleared of debris, our Landscape Professionals are there to help you keep your employees, guests, and visitors safe. As a Skyline Landscape Strategic Account client, you’ll get all these great benefits, along with the confidence that your properties will look their best, season after season. It’s time to partner with a national leader in commercial landscape services. Contact us today and speak with a Strategic Accounts representative to get started. Find out more about Skyline’s landscaping services or contact us today for unique, tailored landscape solutions.